Mr. Makwarela has a Masters degree in Education Management. 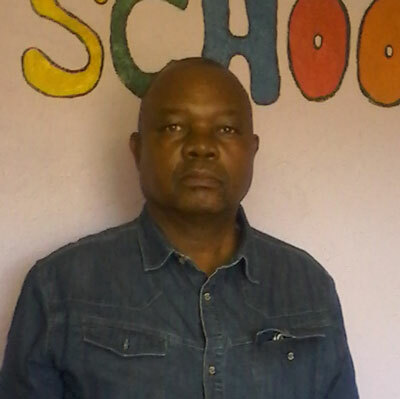 He is the Chairperson of Basic Education in Limpopo and Deputy Chairperson of Nzhelele West Circuit Advisory Team. 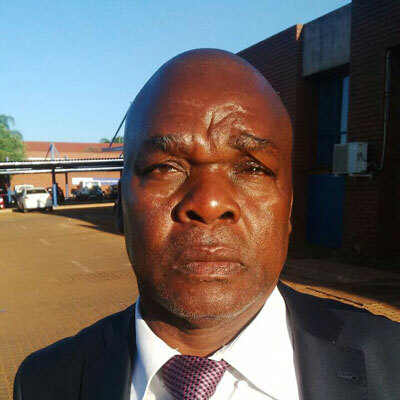 He is also the Chairperson of the School Governing Body at Fondwe Primary School and the Principal of Vhuladzi Secondary School. 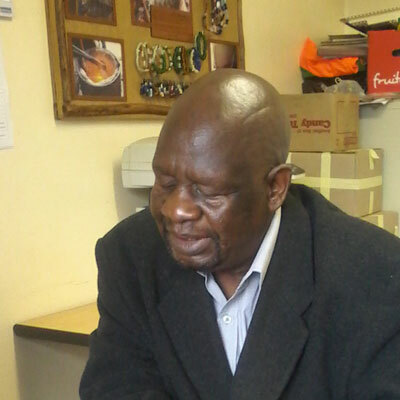 Mr. Makwarela has been a member of the Vhutshilo Mounatain School board since 2002. 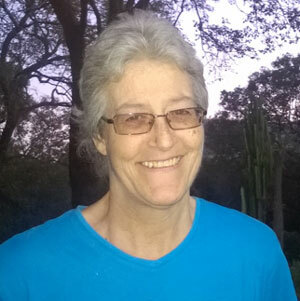 Ms. Ingham moved to Venda from Johannesburg in 1987 and she is the bookkeeper at a large hardware shop for the past 27 years. She has been a Board member since the school started in 2002, and has always held the position of Treasurer. Mr. Negwenani used to work for the Venda Development Corporation as a manager of the Ditike Arts and Crafts Centre. 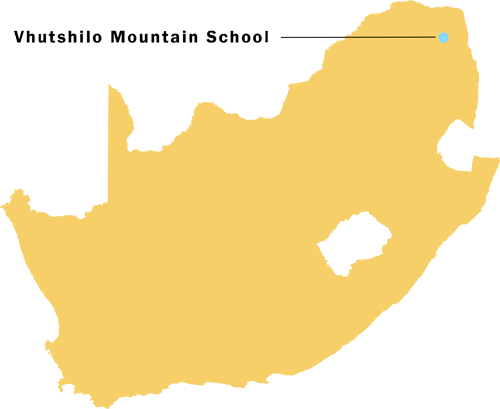 In 1991, he left to pursue his own business in the same field. At the moment he is busy with a new project called Amarula Gardens. He has been a member of the board since 2002. 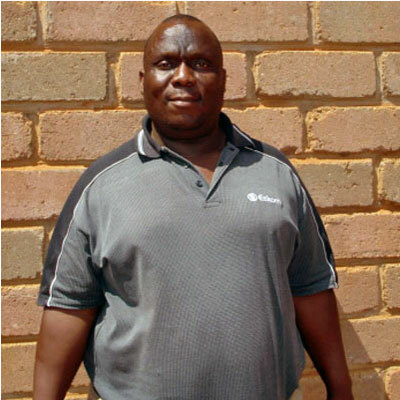 Mr. Mulaudzi is a retired school principal and is the secretary of the Govhani Agricultural Cooperative. He is also a permanent sub-headman of Mphagane village in Mandala. He joined the Vhutshilo Mountain School board in 2015. 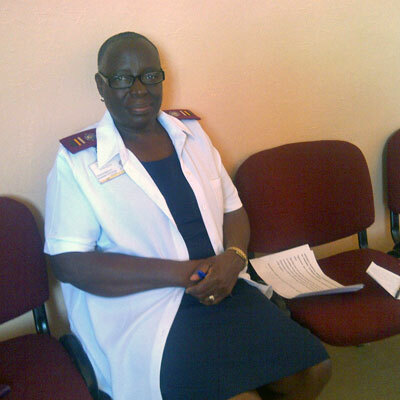 Mrs. Tshidzumba received her nursing degree at the University of Venda in 1999. In 2008, she studied Advanced Health Management through Yale University, and in 2015 she received her Master’s degree in Public Management at Venda University. Her Certificates of Competency, particularly in the fields of HIV/Aids are impressive, and the Anti-Retroviral clinics where she has been involved have won many awards. Mr. Kwinda works for the government as an Advisor in the Dept. of Agriculture in Limpopo Province. Mr Kwinda has 29 years experience in agricultural practice, 4 years in management (has a Masters in Economics) and 2 years as a registered Certificated Natural scientist. His passion is permaculture (organic) farming and is an invaluable member, particularly with VMS leading the way in the community towards a better and more sustainable method of food security.